1. ดำเนินการวิจัยเพื่อแก้ไขปัญหาและพัฒนาทรัพยากรบนที่สูง 2. ให้บริการวิชาการตามความต้องการของชุมชน 3. สนับสนุนการเรียนการสอนของคณะเกษตรศาสตร์ มช. Highland Research and Training Center locates in research institute complex, along side Mae Taeng Irrigation canal within Chiang Mai Univeristy campus. In the neighborhood, there are: Center for Agricultural Resource System Research and a Thai Petroleum Service Station. 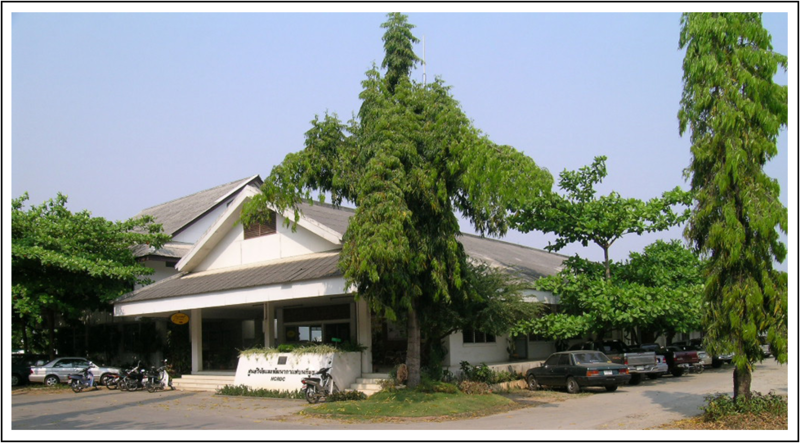 The Center was established in 2001, by unification of 3 highland development units namely: Highland Coffee Research and Development Center (supported by The Netherlands government), Highland Training and Development Center (supported by the Narcotics control section of the USA embassy) and Higland Reserach and Training Station (firsly supported by UNFADAC of the UN, lateron Thai government).